So runs my favorite section of the excellent zombie short story “Pigeons from Hell” by Robert E. Howard. It’s the tale of two New Englanders vacationing in the backwoods of the Deep South who unwittingly make camp in a haunted house. I won’t give away the plot, but let’s just say that zombies and pigeons figure prominently. 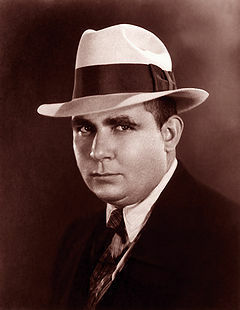 Robert E. Howard was a member of H.P Lovecraft’s coterie of correspondents, and an important fantasy and horror writer in the early 20th Century. Sadly, he had numerous mental and physical problems, and committed suicide when he was just 30. Among many others, Howard created the famous character Conan the Barbarian. Do you like that movie where Arnold Schwarzenegger punches a camel? If so, you have Robert E. Howard to thank. “Pigeons from Hell” was published in 1938, two years after Howard died. If you can get past its somewhat clunky opening, I think you may really enjoy it. Presumably out of copyright, you can read the entire story online here.